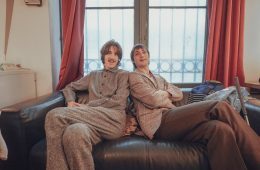 8 things to do in Liege, Brussels and Ghent this week from concerts and nights out to exhibitions and art festivals. 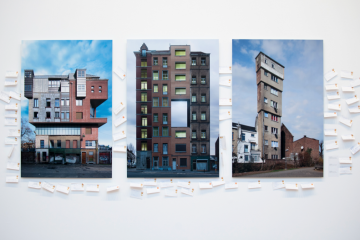 Brussels’ Hypercorps promotes and supports young artists by providing a framework for experimentation and dialogue with a focus on in situ creation. Artists are invited to work in the gallery’s storefront and create, within a fixed time period, artworks at the intersection of their respective practices. 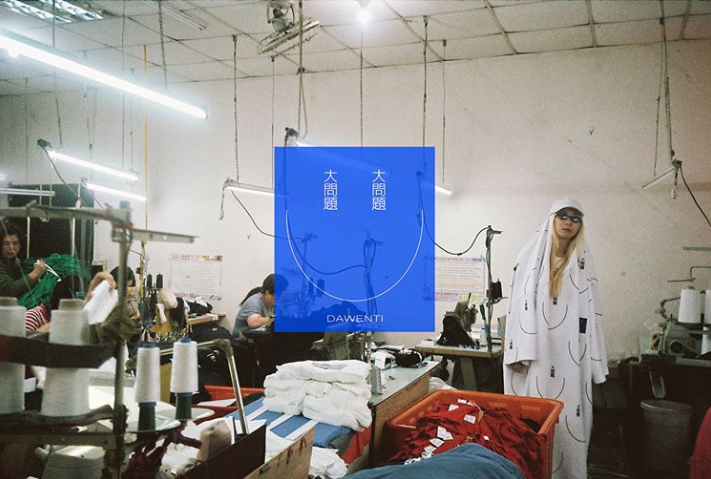 Dawenti brings together the universes of multidisciplinary artists Lisa Egio and Elliot Kervyn as well as architect Matthieu Darcourt. From 3 to 6 May you’re invited for live music and performances, and from 26 May onwards, the gallery space will be transformed into a special kind of store. 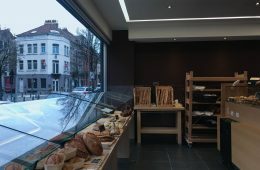 Make it one of your stops during the Downtown Brussels art weekend. 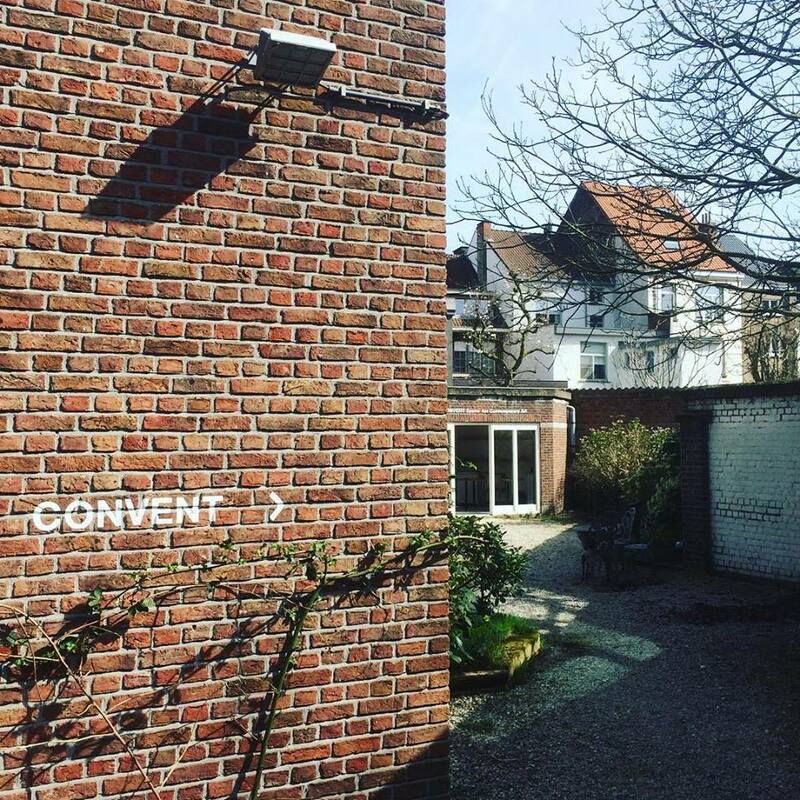 Convent is one of Ghent’s major independent art spaces (we interviewed its founders a while ago here). This week sees the opening of its sixth exhibition with a show investigating the role of the printed exhibition poster, which peaked in the 60s and 70s. For “Replay”, Ghent-born artist Nikolaas Demoen invited 14 both emerging and established graphic designers to create “post-facto” posters based on his exhibitions, book presentation and residencies of the past 7 years, including shows all across Belgium from SMAK And Mu.ZEE to Be-Part and Netwerk. Launched in 2003, the Beaufort Triennal is known for its monumental artworks that are all embedded in the biotope along the Belgian coastline, from De Panne and Nieuwpoort to Ostend, De Haan, and Zeebrugge. This year’s edition only features artists hailing from a country that borders on the sea, exploring sea-related themes from climate change to the way it separates and connects us with others. 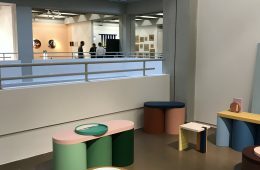 Featuring works by a very interesting mix of international and local artists, both emerging and established, including British conceptualist Ryan Gander, French Marcel Duchamp Prize winner Kader Attia, and Belgian artist veteran Guillaume Bijl, who represented Belgium at the Venice Biennale in 1988. Every May Kunstenfestivaldesarts brings together theatre, dance, performance and visual arts in an exciting mix, taking over venues and original locations all over the city. 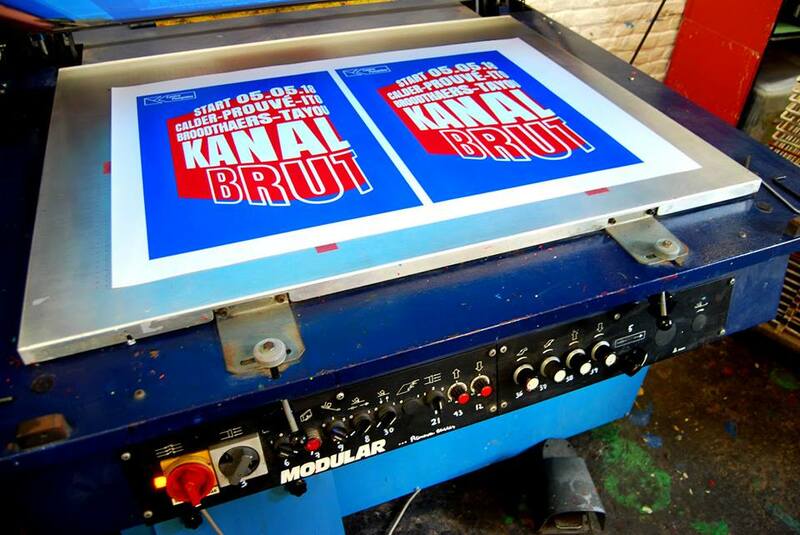 This 23rd edition it pops up at Théâtre National, Beursschouwburg, INSAS, and the brand new Kanal – Centre Pompidou. Come celebrate its kick-off with a free opening night at Theatre Wallonie-Bruxelles featuring Electro, Latino music, Funk, and more. The decision of the city of Brussels to collaborate with French Centre Pompidou for its future art museum planned to be opened in 2020 has been highly controversial. All differences aside, it’s pretty fantastic to have the magnificent Citroën building with its 35,000 square meters available for art and culture, and not only in 2020 but already now. Before the museum moves in, the space will be made accessible, starting this weekend, for various activities, such as the legendary Catclub, who will of course throw the opening party and an art exhibition including works by Calder, Prouvé, Ito, Broodthaers and others. 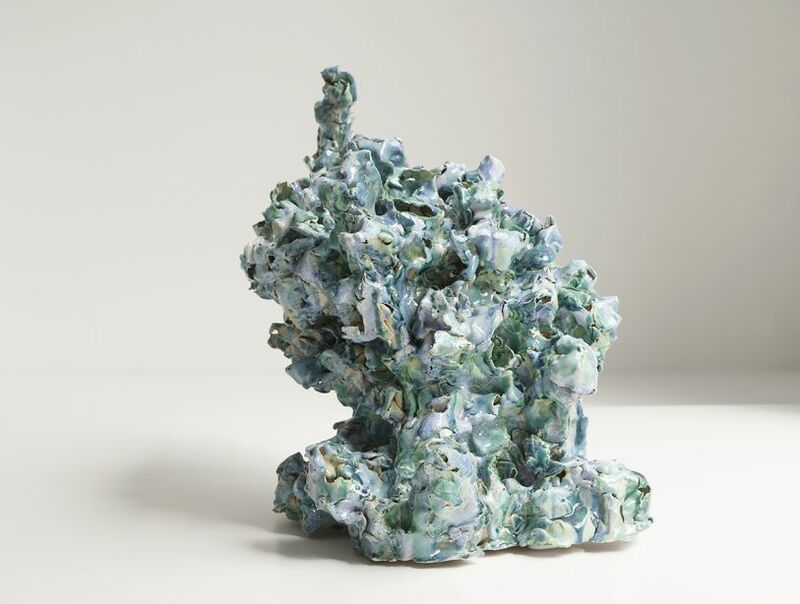 Puls gallery, located in Ixelles’ Chatelain area, has dedicated its entire exhibition program to contemporary ceramics. Currently you can discover works by German artist Elke Sada and Belgian artist Tamara Van San. While Tamara understands herself as a sculptor working with different materials from synthetic gypsum and fiberglass to ceramics, Elke fully explores ceramics with a large variety of techniques. Just across from newly opened Kanal – Centre Pompidou (see above), you’ll find the result of a fascinating public art project launched by Artlead. 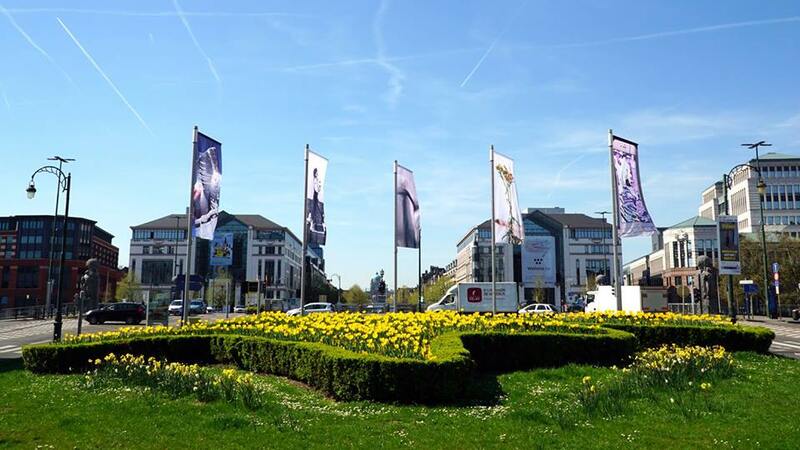 Drop by for a drink and to witness the unveiling of Belgian artist Aline Bouvy‘s large-scale banners at Sainctelettesquare, which will blow in the wind until July, when Valérie Mannaerts will present the second edition of the initiative. Internationally celebrated Belgian singer Melanie De Biasio, a Charleroi native, will fill up Forum de Liège this Sunday with her powerful voice, skillfully mixing jazz with blues and soul. 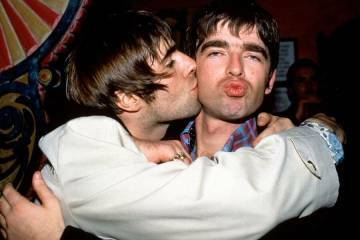 British newspaper Independent described her performance at the London’s Jazz Café as “time-suspending”.